Who is the Current IG of Azad Kashmir AJK Police? Salahuddin Khan has been appointed new IG of Azad Kashmir AJK Police on 9th February 2019. Khyber Pakhtunkhwa IG Salahuddin Khan Mehsud a grade-21 officer, Salahuddin Mehsud has been transferred as the Azad Jammu and Kashmir (AJK) IGP. He has replaced Muhammad Naeem Khan who was previously serving Azad Jammu and Kashmir (AJK) IGP. 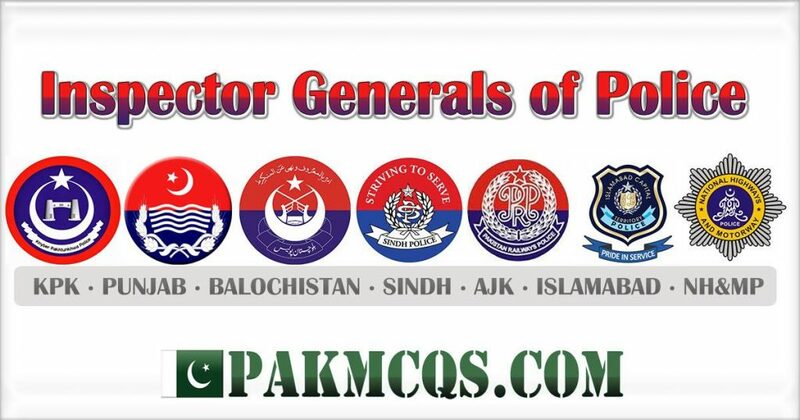 2018 Current Inspector Generals of Police KPK PUNJAB, SINDH, Balochistan, AJK, Islamabad, National Highways & Motorway Police (NH&MP). current IG of all provinces of Pakistan. Bashir Memon is the current IG. Thanks Dear Imran for update. Please update the name of IGP Azad Kashmir with Mr. Salahuddin Mehsud who are previously serving as IGP KPK.